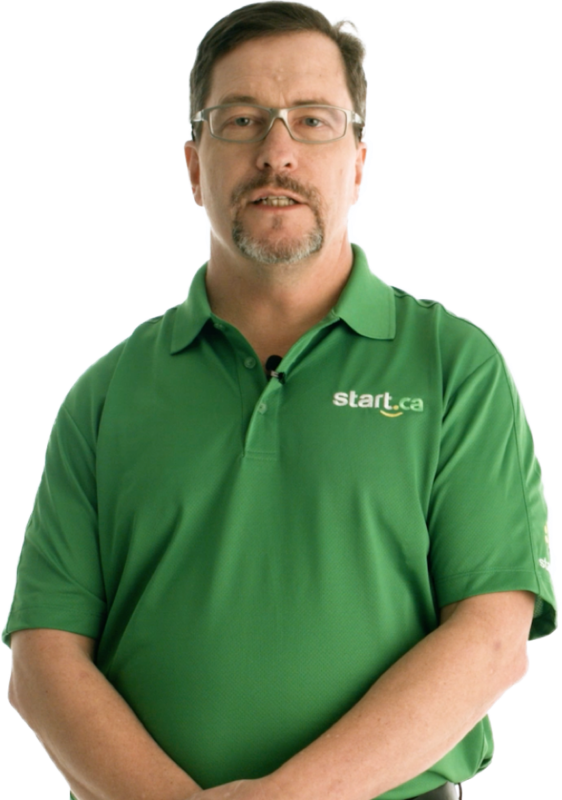 Start.ca is assisting in the recruitment of a Construction Supervisor, for our 3rd party company London Fibre Network, who provides fibre optics construction services throughout London, Ontario. London Fibre Network offers employees a welcoming small company feel, commitment to the health, safety, and the well being of their staff because engaged employees are the key to their success. This Construction Supervisor will oversee the full construction operation, which includes resource scheduling and executing tasks in accordance with the fibre optics construction project plans. They will oversee a unionized workforce and work closely with LiUNA to ensure an effective working partnership. They will also be responsible for reviewing sites and quality of work, conducting safety checks and addressing safety concerns. Managing, coordinating, and scheduling resources; Ensuring all equipment, resources, and people arrive to project sites on time. Routinely conducting site inspections to review the quality of work of the London Fibre Networks (LFN) team, ensuring guidelines and standards are met. Ensuring Field Technicians are trained and are meeting training milestones while in the splicing training program. Evaluating milestone assumptions and conclusions and resolve design problems. Participating in the progressive discipline process when required. Directing construction projects in accordance with contracts and best practices. Meeting with customers on-site, explaining site work and answering any questions. Providing leadership and guidance to teams to ensure daily/weekly and ultimately project completion goals are met. Effectively and clearly communicating to those on-site and relay project updates to assigned project manager. Communicating inventory and equipment issues, ensuring all company equipment and resources are available, maintained, and repaired when needed. Driving third party and/or company vehicles. Maintaining a safe work environment by following all required Provincial and company guidelines, codes, standards, and legal requirements that may be applicable. 3-5 years of construction supervision experience coupled with proven leadership abilities. Strong knowledge of the OHSA and Ontario Building Code. Strong technical knowledge of construction practices and equipment. Experience managing and tracking progress across multiple, simultaneous, high volume projects. Able to organize time, material, equipment and labour. Able to read and interpret blueprints, drawings and specifications. Able to identify and critically evaluate complex problems and provide effective solutions to implement. Excellent communication skills coupled with strong teamwork and team building skills. Demonstrated pride in work place punctuality, attendance, and reliability. Valid G level driver’s license and able to provide a driver’s abstract to meet CVOR requirements. Available and willing to work overtime as required and available for emergency call-ins to meet business needs. Ability to safely lift and carry items weighing 70lbs or more. Ability to safely maneuver, set up, and use a 30ft extension ladder. Comfortable working at heights and in confined spaces. Comfortable working outdoors in varying weather conditions. Repetitive motions for prolonged lengths of time may be required. Our client is committed to treating all people in a way that allows them to maintain their dignity and independence. They believe in integration and equal opportunity, and they’re committed to meeting accessibility requirements under the Accessibility for Ontarians with Disabilities Act (AODA). All of their employees who deal with the public are trained on the AODA standards for customer service and all new employees will be trained during their orientation.